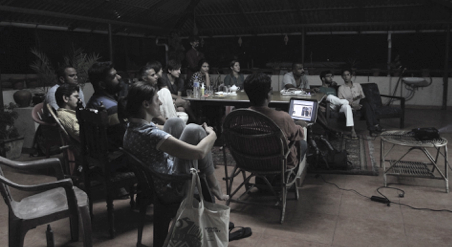 Critical Juncture project took place in Kochi, as part of Kochi-Muziris Biennale (13.12.2014-20.02.2015). 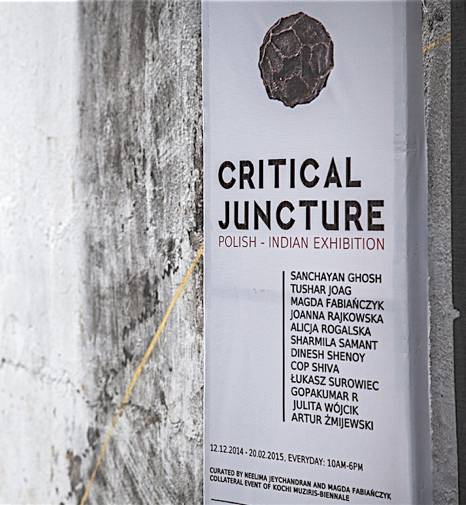 Polish-Indian exhibition, off-site projects, residency programme and conference were accompanied by events happening in Mumbai and New Delhi. The project was initiated and developed by Magda Fabiańczyk and Neelima Jeychandran, with conceptual advise from Alicja Rogalska and support of Win-Win Foundation and Cressida Kocienski. 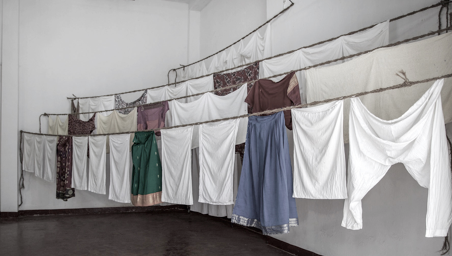 Participating artists included Sanchayan Ghosh, Tushar Joag, Magda Fabiańczyk, Joanna Rajkowska, Alicja Rogalska, Sharmila Samant, Dinesh Shenoy, Cop Shiva, Łukasz Surowiec, Gopakumar R, Julita Wójcik and Artur Żmijewski.